The festival will run between 1PM and 5PM on Sunday, 2nd February 2014. Opening up the delights of Japan, this vibrant, action-packed afternoon is filled with traditional and contemporary Japanese culture, food, activities and entertainment. 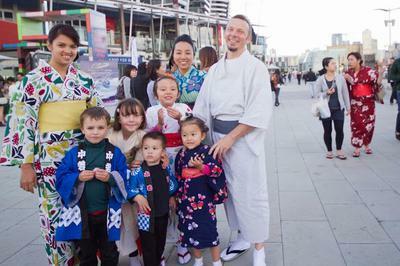 “The Japanese Festival is a great event in the City of Melbourne summer program, celebrating a vibrant part of our community through a great line up of performances and culinary experiences,” said Lord Mayor Robert Doyle. 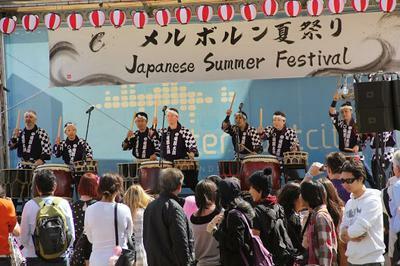 The festival will showcase cultural performances on the main stage and upper square, including taiko drumming, shamisen, break dancing and martial arts. 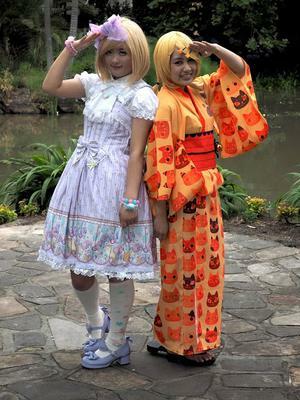 Family-friendly games and activities such as origami classes, along with some very colourful characters in Japanese Anime costume will charm crowds throughout the afternoon. Be sure not to miss the announcement of the winners of the raffle draw, with a grand prize of two Jetstar business class airfares to Tokyo. For more information please see our website: http://jcci-jsm.org.au/fest/.